Worried about your home, automotive or commercial security in Roleystone? Stop worrying! 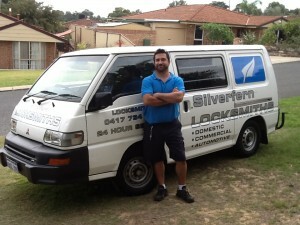 Silverfern Locksmiths can give you with the best mobile Locksmith services anytime of the day. 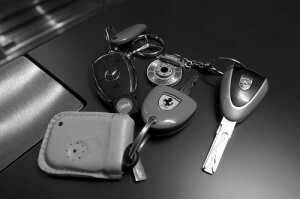 Our company is a group of experts who specialise in Domestic, Commercial and Car Locksmith. Call 0417 734 773 today and say goodbye to all your worries regarding your security and safety. No matter what the emergency lock smith situation is, Silverfern Locksmiths have the tool and skills to solve the situation and avert the crisis at hand. 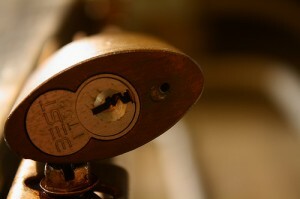 Our company well-known for our fast and reliable emergency locksmith services that are always available 24 hours a day. We install garage security locks and bolts, deadlocks, window locks and safes, and we also offer restricted and master key systems. Call us at Silverfern Locksmith for we are an expert and friendly auto locksmith company that will show you that we love making you completely happy! 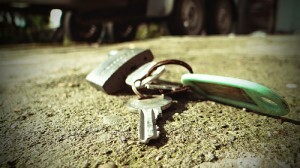 At Silverfern, we do not only specialise in car fixing door and ignition locks and keys, but we also specialise in transponder keys. Silverfern Commercial Locksmith is the preferred supplier for some of the largest retirement villages, schools, universities, office buildings, factory buildings, hospitals and even police stations, government buildings and many industrial companies in Perth, Western Australia. Safes are the key to theft prevention and defence when it comes to protecting valuable or sentimental items, but when the lock fails, so does the safe. That is why Silverfern Locksmiths make sure that your safes are performing at its highest standards. We do not only repair broken safes, but we also supply different brands and models of safes.